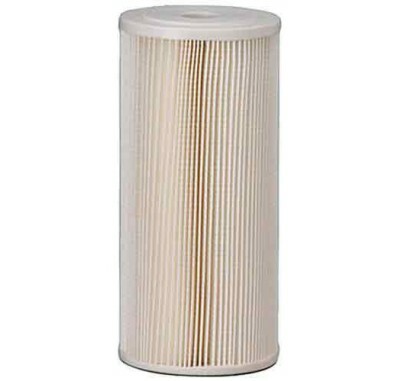 The Omnifilter RS15 filter provides sediment reduction to the entire home without the annoying loss in water pressure associated with other sediment filter styles. It's also an excellent economical choice because the surface is washable, allowing the filter to be reused. Stay well within your budget while giving your family cleaner and healthier water! 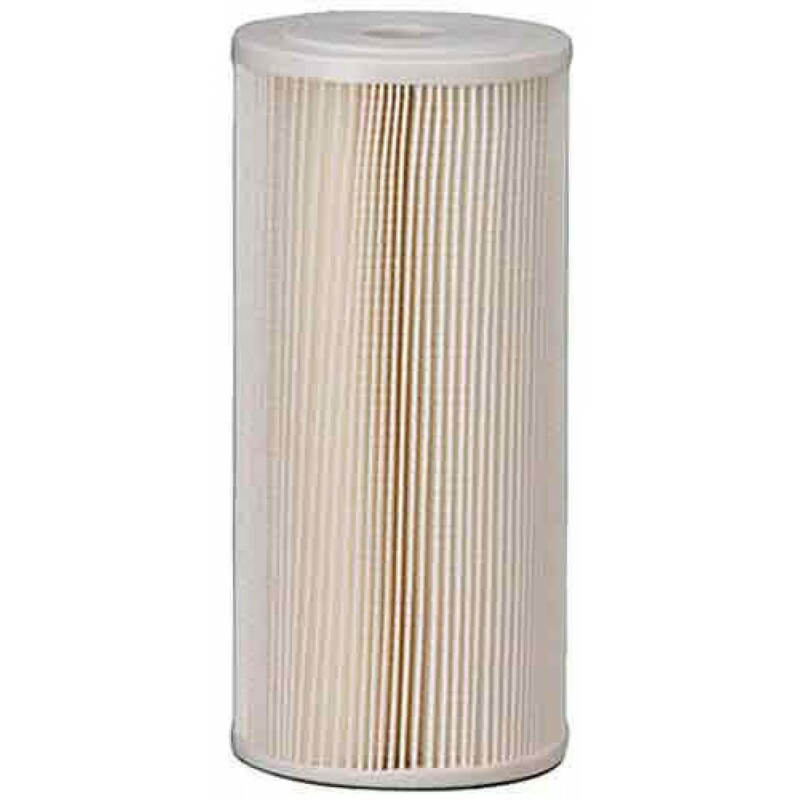 The OmniFilter Whole House Replacement Filter Cartridge fits many industry standard size 10-inch filter housings. The filter uses pleated fabric to remove contaminants for up to 3 months. Whole house filter providing water you can trust throughout the home. Large pleated surface area captures more sediment and rust than other sediment filters. Great sediment reduction which extends appliance life. Enjoy the multiple benefits that clean filtered water provide.